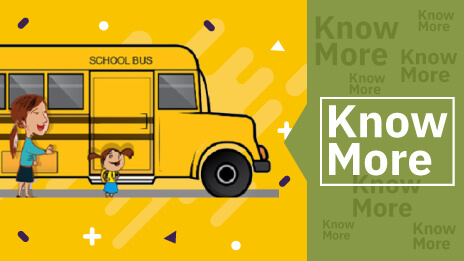 Bullying happens everywhere, but when it occurs in school buses it can be more dangerous because it is not possible for the child to move to a safer place. 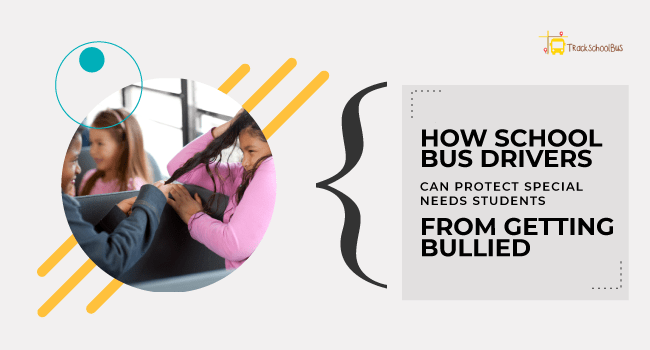 A better understanding of bullying in school buses makes it possible to find or devise helpful solutions and protect the special needs students from being harmed by the bullies. The school bus is the right place for bullies that want to pick on their peers. 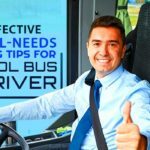 It is not an easy task to supervise the activities of every student at all times, especially if the bus driver is the only adult present in the bus. When they are in the school bus, the special needs children cannot leave the situation, seek help, or protect themselves. 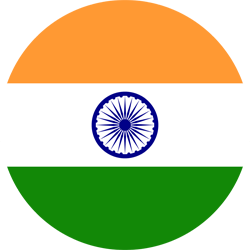 Bullies know that nobody can quickly interfere and prevent them from bullying. This encourages them to target helpless children that ride the school bus with them every day. This puts special needs children in a very vulnerable situation. Students who are victims of bullying often are unwilling to seek help from adults. However, it is easy to make out from the common symptoms that many of them might display. 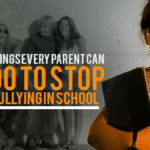 It is important, however, to keep in mind that all kids may react in the same manner when subjected to bullying and the reactions could be mild or severe. Among children with disabilities, those suffer from cerebral palsy are often bullied more than other special needs kids. 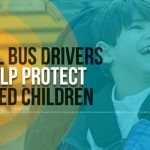 As these kids are especially vulnerable when riding the school bus, drivers have a key role to play in ensuring their safety on a daily basis. In fact, bus drivers can do a lot to prevent bullying. Children suffering from cerebral palsy exhibit disabilities that vary from mild or moderate to severe. Such children often look different and may even find it difficult to get on to or off the school bus. 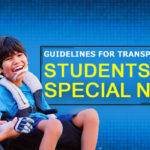 Children with severe disabilities may ride on a bus that is specially designed, but many mildly disabled children choose to ride with the normal kids. As their looks and movement are different, bullies often target these kids. The school bus may turn out to be a dangerous place for bully victims because they cannot escape and the bus driver cannot monitor everything that is going on behind him/her and stop the school bus for taking action. School staff, school admin, drivers, and parents are equally responsible for ensuring that special needs children are not bullied, but when they are riding the school bus the onus is on the driver. When drivers sense that some random child is being bullied, they should stop the school bus at a safe place and then take assertive action. However, it is important that they remain calm. To stop bullying, the first action to be taken in most of the cases is approaching the bully in a calm manner and using his/her name to warn them verbally. If the verbal warning does not work, drivers should call the concerned officer in the school transportation department. This often helps to stop the bully. 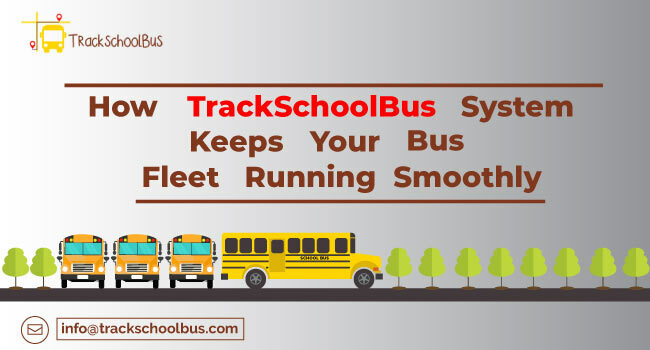 It is of utmost importance that bus drivers report all incidents to authorities through the procedure outlined in the school's policy. The availability of records makes it easy to handle the problem if it persists. 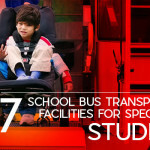 Drivers who take special needs kids to and from school on the bus should be made part of IEP meetings. This will enable them to have a better understanding as to how they should deal with special needs kids, and the care to be provided as a person involved in their lives on a daily basis. School bus drivers should specify and follow some rules so that bullying does not happen during the ride to and from the school. They should enforce these rules calmly and indicate as to what consequences the bullies will face if they fail to follow the rules. This goes a long way in preventing negative behaviours in the bus. The best way to promote positive behaviours is by recognizing good deeds. 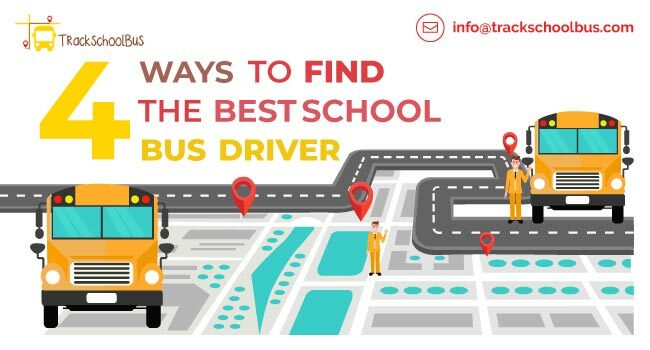 Drivers should make an effort to get to know the students they are taking to and from school on a daily basis. This helps to foster better behaviours and positive relationships. If the bullying problem persists and the driver is not able to manage alone, additional steps may be required to be taken to keep the special needs student safe. The presence of a paraprofessional in the bus might be helpful in protecting the differently abled students. A camera might also be helpful, but these solutions come with a cost. 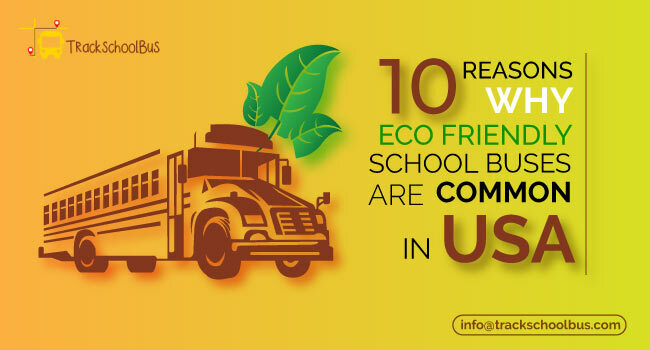 Schools can evaluate the current status and decide on the best possible option. Ensuring maximum protection to the special needs children should be the ultimate goal of the concerned authorities. Bullying on school buses is actually a serious problem and bus drivers can contribute a lot to prevent the same. 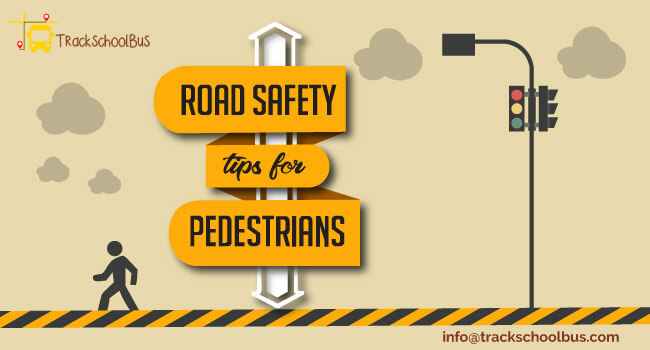 There is no doubt that they have to drive safely, but they also should create and maintain a positive and safe environment. 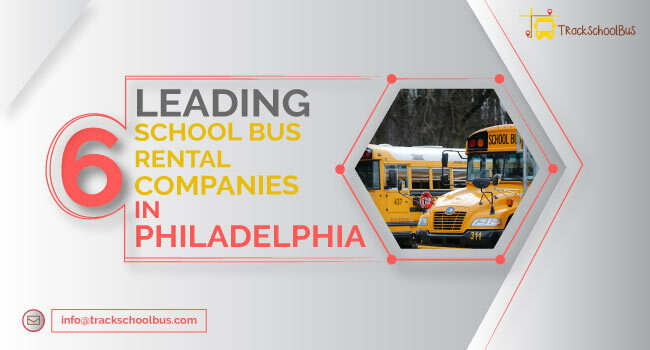 If a bus driver feels that he/she is not adequately equipped to deal with the problem of bus bullying, then they should talk to concerned authorities and get trained in dealing with special needs children and implementing anti-bullying policies.